Just in time for World Antibiotic Awareness Week, the World Health Organization (WHO) just released a report that tallies antibiotic consumption around the world. The main finding is that the rate of antibiotic use can vary up to 16 times between countries, signaling a two-fold problem: on one hand, wealthy countries are overprescribing antibiotics, which is fueling a dangerous trend of antibiotic resistance while on the other hand, poorer countries may be underutilizing these drugs. Antibiotics are medicines that combat infections caused by bacteria. However, due to the misuse and overuse of antibiotics, many bacterial strains are developing antibiotic resistance. Antibiotic resistance occurs when an antibiotic is no longer effective at controlling or killing bacterial growth. Bacteria which are ‘resistant’ can multiply in the presence of various therapeutic levels of an antibiotic. Sometimes, increasing the dose of an antibiotic can help tackle a more severe infection but in some instances — and these are becoming more and more frequent — no dose seems to control the bacterial growth. Each year, 25,000 patients from the EU and 63,000 patients from the USA die because of hospital-acquired bacterial infections which are resistant to multidrug-action. In 2015, the WHO called for more serious consideration of antibiotic resistance in light of recent trends. At the time, the organization stated that the world is not at all prepared to deal with such a threat. Since 2016, the WHO began a surveillance program that monitors antibiotic consumption in numerous countries around the world. Each country submitted data on drug consumption based on import and production records, insurance and reimbursement records, and prescription and dispensing data from physicians and pharmacies. The bulk of the data is sourced from well-established programs, but the WHO also included data from 16 low- and middle-income countries that have only recently rolled out similar programs. 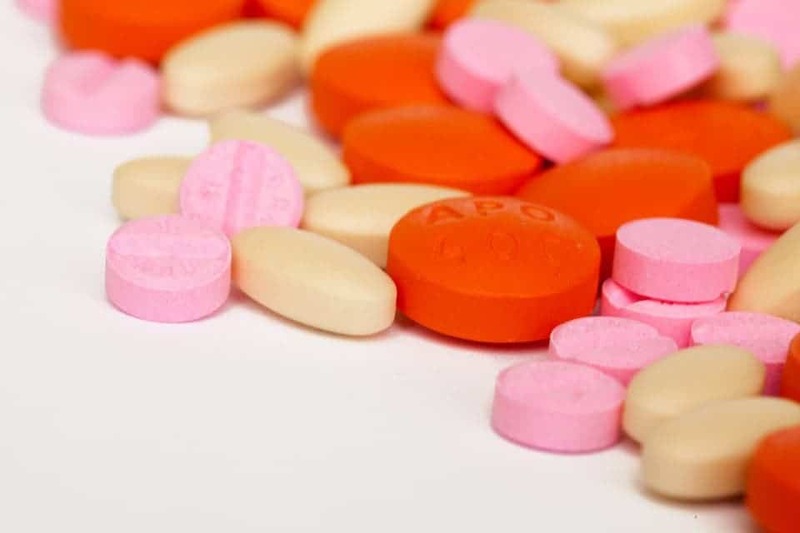 In the new report, which tallies data from 65 countries, WHO researchers uncovered significant discrepancies in antibiotic use among countries. Specifically, antibiotic consumption varied from only 4.4 daily doses of antibiotic per 1,000 inhabitants to 64.4 — a 16 times difference. This is grossly unfair because over prescription in affluent countries is causing bacterial strains to adapt, which can then move to poorer countries where there was too little antibiotic use to begin with. The most frequent antibiotics used across all countries are Amoxicillin and Augmentin. These compounds, known as broad-spectrum antibiotics, are used to treat the most common types of infections — they’re also the cause of most antibiotic resistance. According to the report, these drugs ranged from less than 20% of total antibiotic consumption in some countries to more than 50% in others. On the other hand, “reserve” antibiotics — powerful last resort antibiotics used to treat hard cases of multidrug resistant bacteria — made up only 2% of total antibiotic consumption. “Findings from this report confirm the need to take urgent action, such as enforcing prescription-only policies, to reduce unnecessary use of antibiotics,” Hill said.